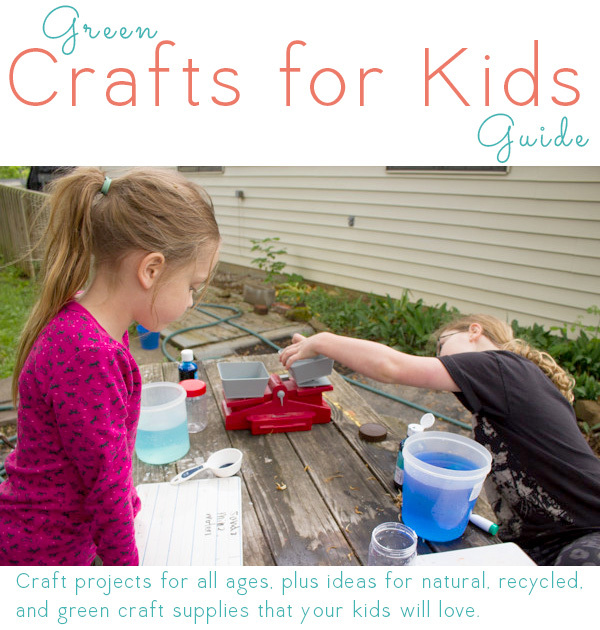 From cleaning and gardening to DIY home decor, we have tons of DIY projects for home to save you money, reduce waste, and make your house healthier for your family! A handmade home can also be an eco-friendly one, as long as you’re mindful about your materials. 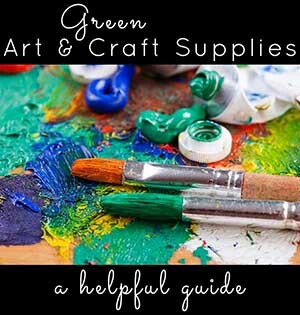 In this space, we’ve got tons of resources for decorating your home, starting and maintaining your garden, and green cleaning ideas, so you can have a healthy, happy, handmade home. 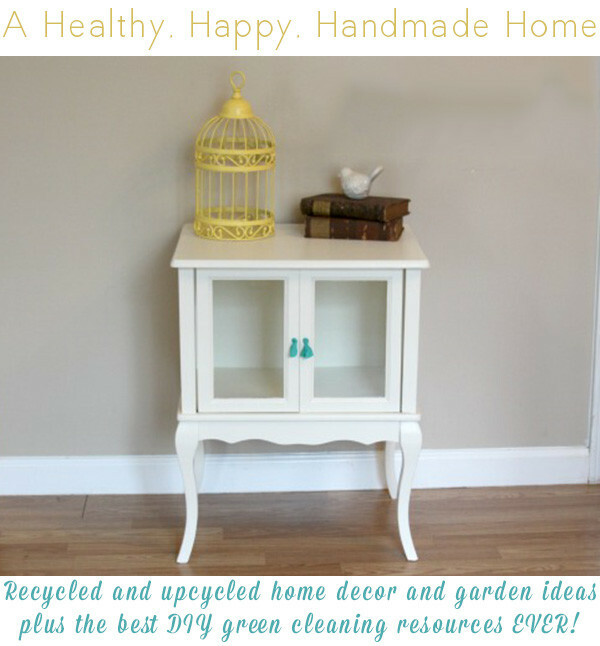 These are some of our favorite roundups of upcycled and recycled DIY home decor ideas. 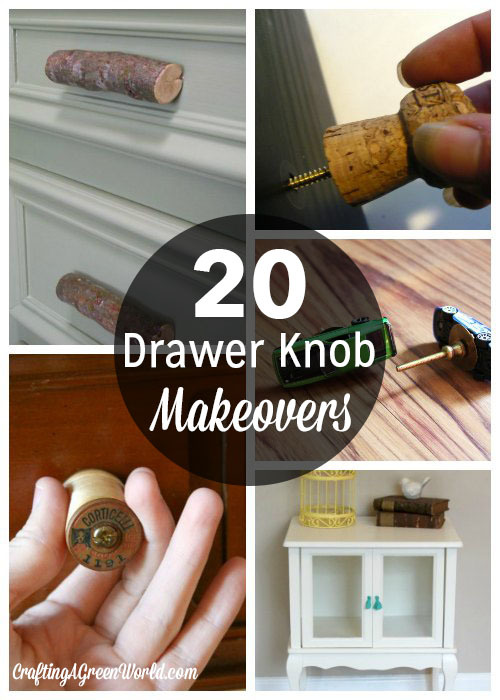 20 DIY Drawer Knob Makeovers – Updating the hardware in your kitchen or bathroom can really change the whole look of the room. 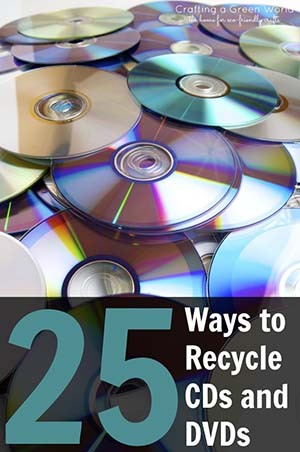 Save some money and reduce waste with these upcycled ideas! 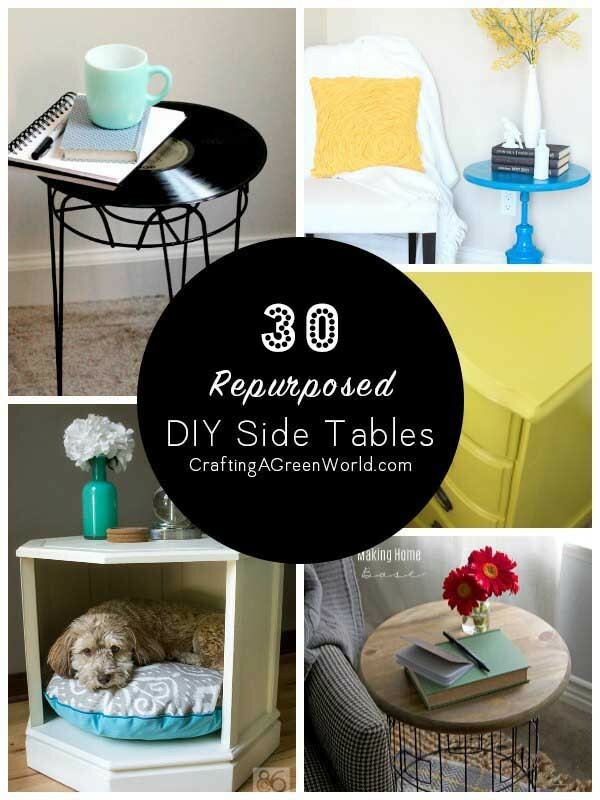 30 Repurposed Side Tables – Instead of buying a side table or accent table, try one of these creatively upcycled DIY projects for home. 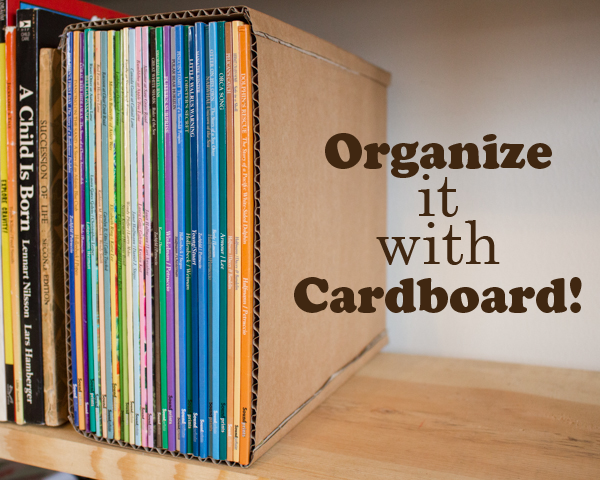 Get Organized with Cardboard – No, really. 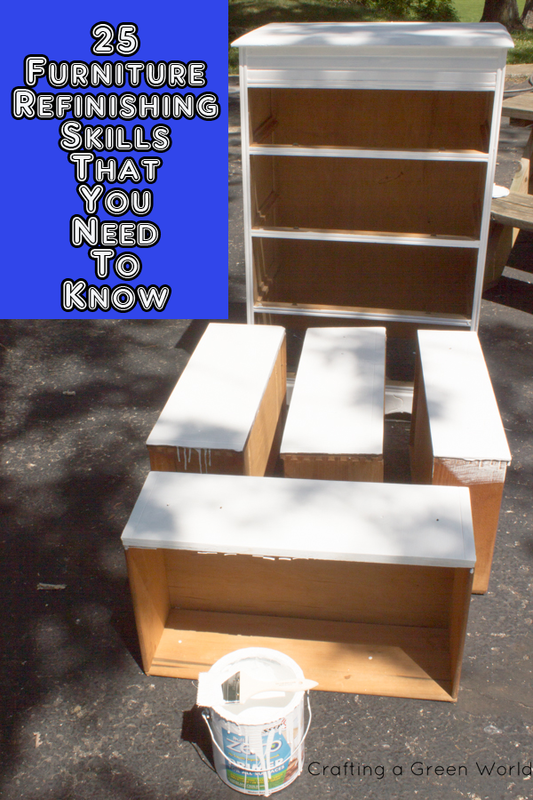 That Amazon box sitting beside your recycle bin waiting to be broken down is perfect for doing all kinds of DIY organization! 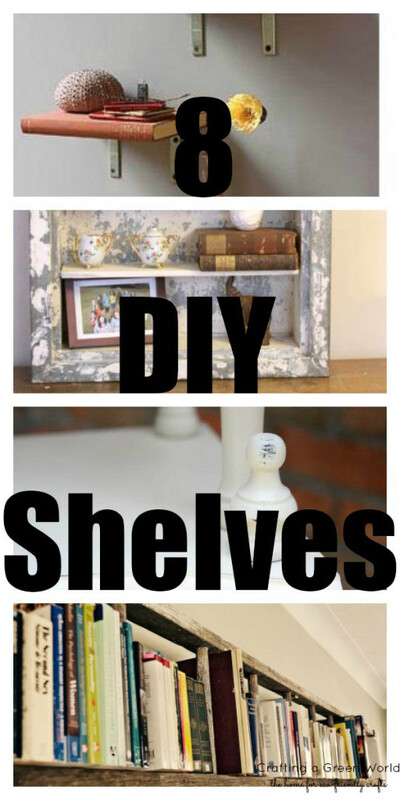 8 DIY Shelves – Bust that clutter with some handmade vertical storage ideas! 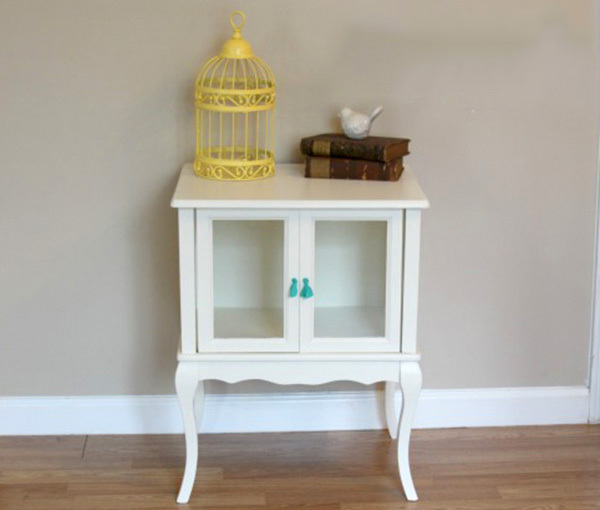 25 Furniture Refinishing Tricks You Need to Know – Got an old table or chair that needs some love? Don’t replace it. 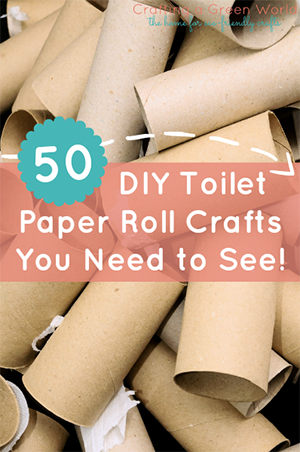 Revamp it with these awesome DIY projects for home. 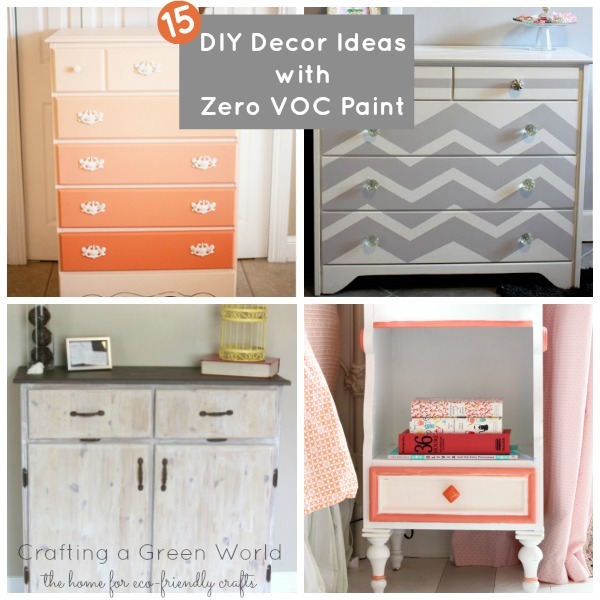 Paint It – Try these 15 ideas for turning old home decor new again with a few coats of zero VOC paint. 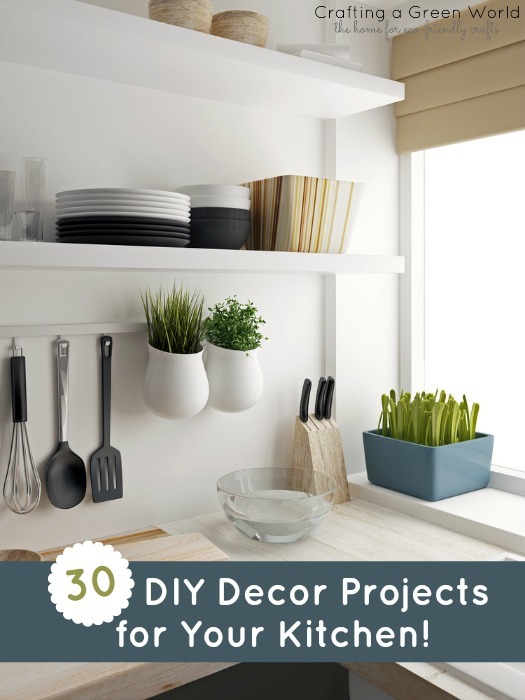 30 DIY Decor Projects for Your Kitchen – Kitchen makeovers can get really expensive really quickly. These DIY ideas for home range from small touches to larger projects to update your kitchen in DIY style. Creating a greenspace on a budget isn’t always easy. 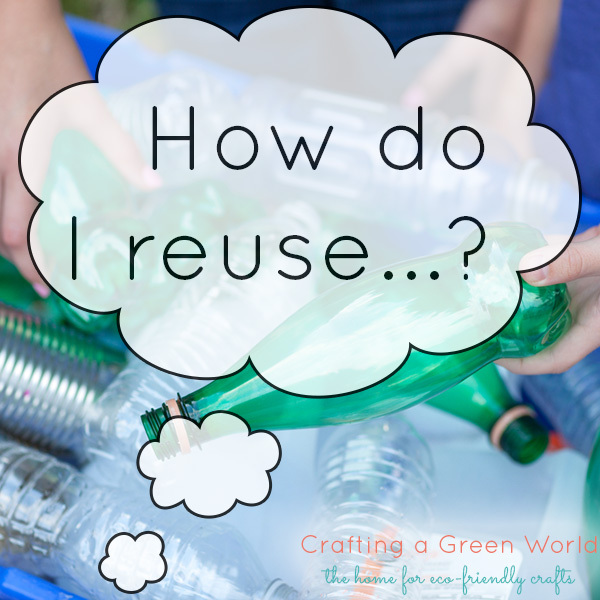 Reusing and upcycling are great for getting your garden going without spending a lot of money. 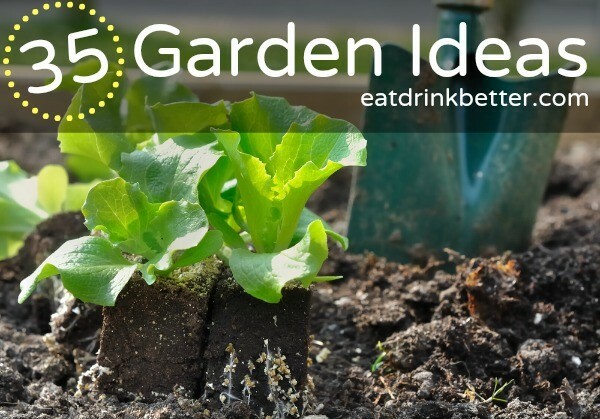 35 DIY Garden Ideas – Need some inspiration to start or revamp your garden? This is your starting place. 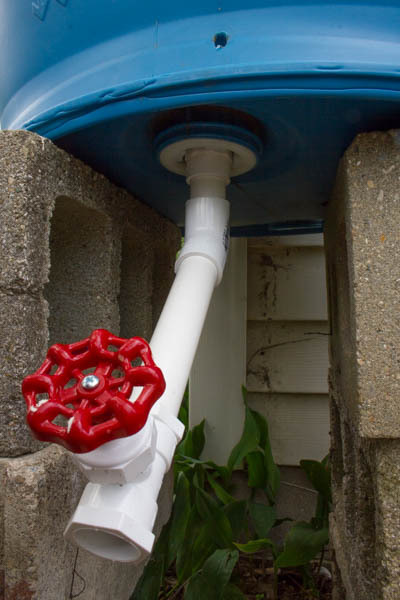 Build a Rain Barrel – Building your own is easier than you might think! 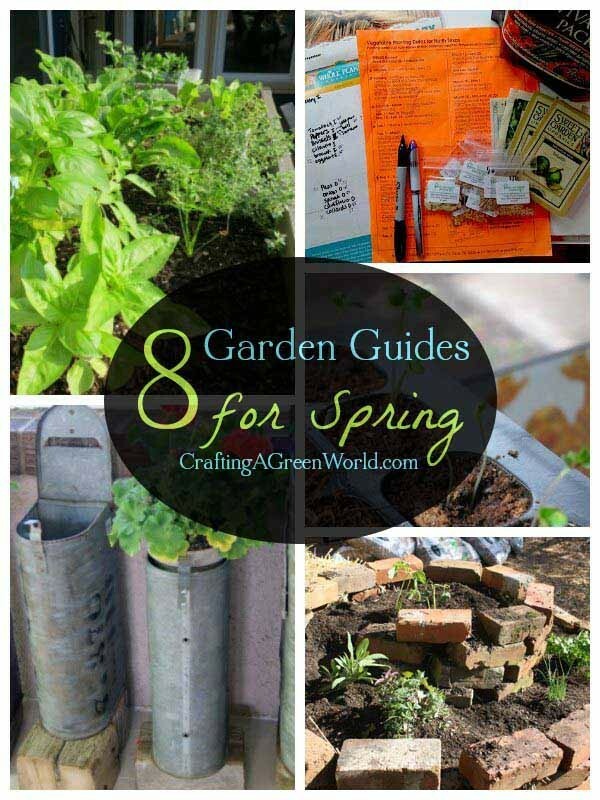 8 Spring Garden Guides – Spring is one of the best times to start growing food. Here are some handy garden guides to get you growing. 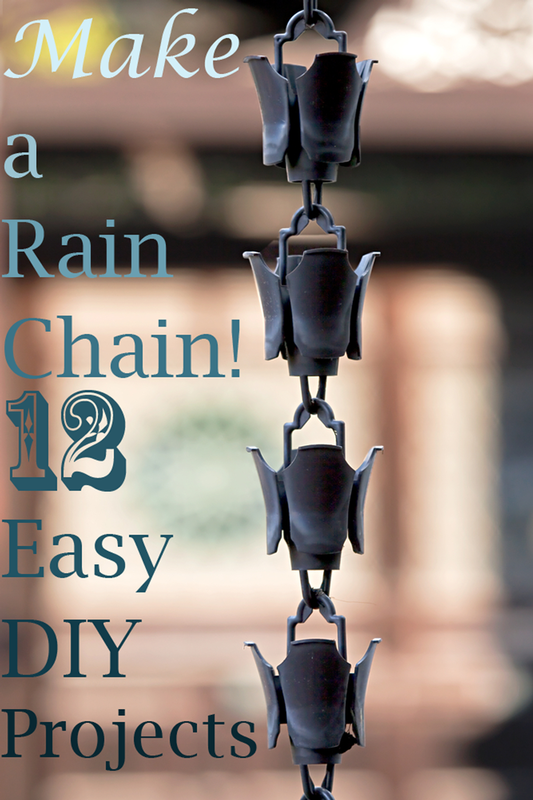 DIY Rain Chains for Your Yard – Rain chains are an alternative to a gutter downspout that are actually better for your yard. And they look better, too! 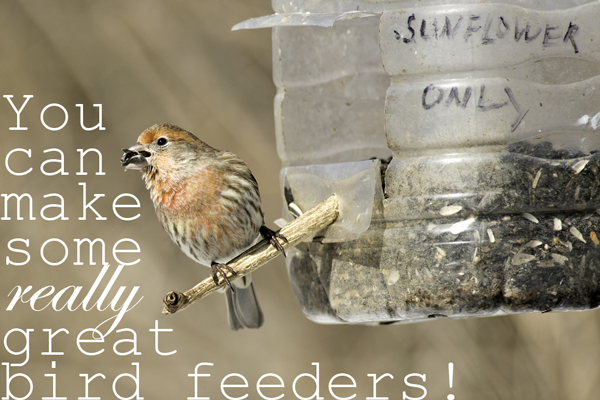 The Best Homemade Bird Feeders – Invite some feathered friends to your yard with these upcycled bird feeders. 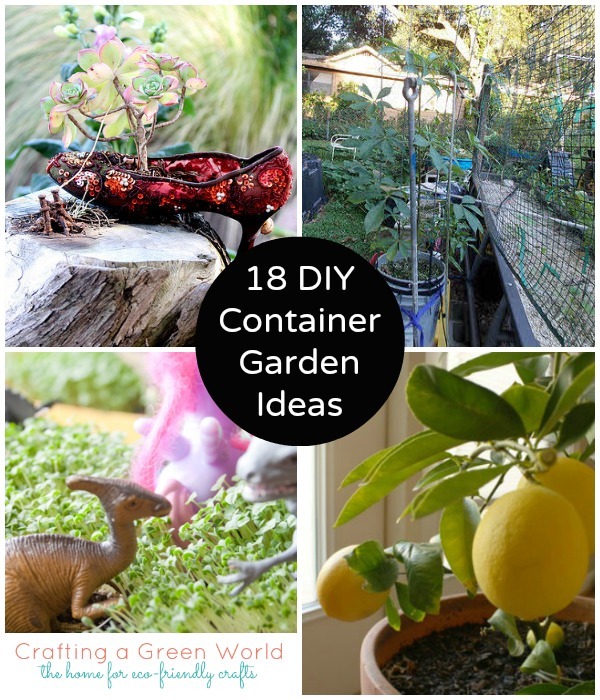 18 Container Garden Ideas – Who says you need a backyard to have a garden? Upcycle yourself some awesome containers, and grow some things! 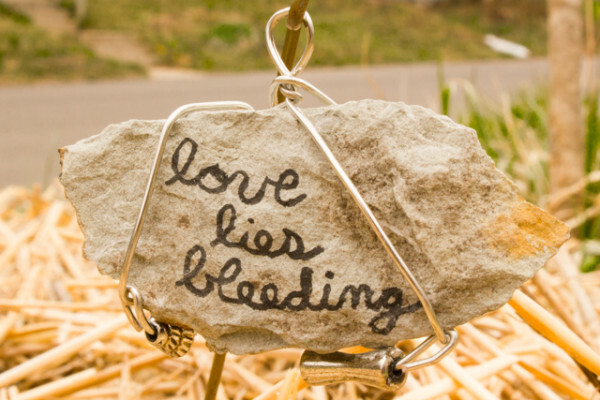 DIY Plant Markers – You might think you’ll remember where you planted the basil and where you planted the hot peppers, but plant markers insure that you won’t accidentally make pesto out of jalapeno leaves. 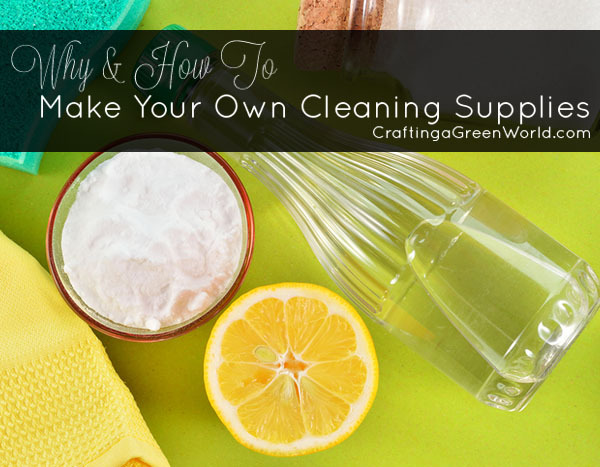 Whether you’re deep cleaning or just need to do some every day cleaning, you can make your own green cleaning supplies to save money and keep toxic chemicals out of your house. A Visual Guide to Green Cleaning – This guide breaks down the most common ingredients in green cleaning and how to use them. 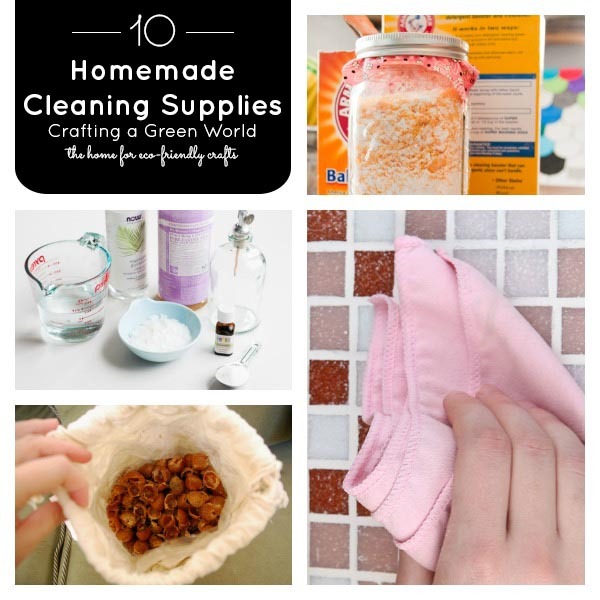 Make These 10 Cleaning Supplies Instead of Buying – Save money and have a healthier home while you’re at it! 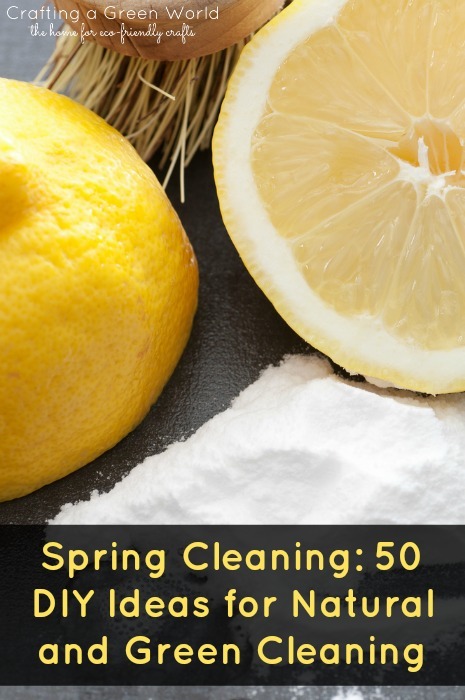 50 DIY Green Cleaning Ideas – From light maintenance to deep cleaning to cleaning you never thought you needed to do, we have you covered!